The only thing that was bad about this movie was the four young’ns next to us who were annoyingly noisy. The girl sitting one seat away from me was sucking on some unknown candy and she obviously had a disorder that prevented her from keeping her mouth closed. Then she and her other three friends kept passing around and grabbing the noisiest bag of goodness-knows-what. I kept thinking “Ok, they have to finish whatever that is eventually and it will stop”, but it took until about 3/4 of the way through the movie for them to finally stop with all the rustling. 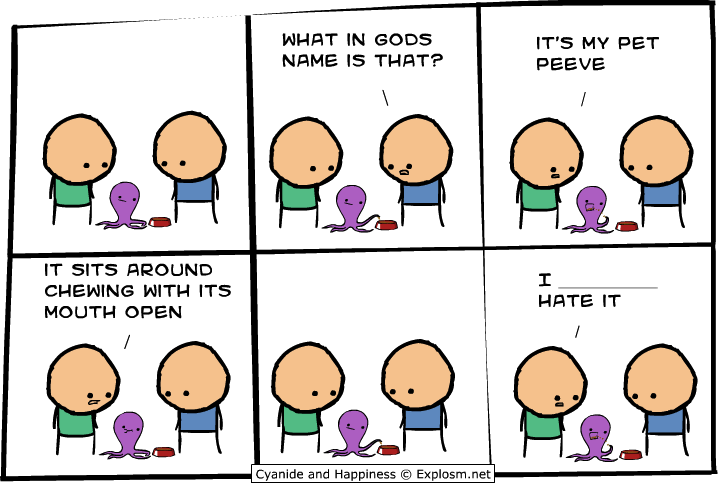 AND annoying mouth-open-sucking. Blech. Good thing the awesome movie on the screen kept me pretty entertained so I would be distracted from all the inconsiderate movie-goers next to me and not strangle them and steal their noisy candy. Ok Cinnamon. Stop. Focus. Movie review. Denzel+Ryan+interesting plot +non-stop action =movie heaven. In ways, this reminded me of The Departed, although I think that one still wins out as the better movie. 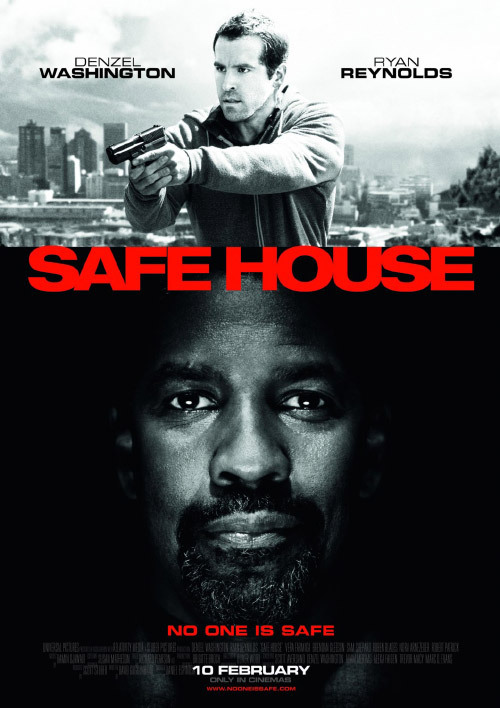 The acting was great, both Denzel and Ryan did bang up jobs and the supporting actors held their own. There were twists and turns that I didn’t see coming (which I always enjoy) and a couple of really good BAM!! jumps that just shocked the heck out of you. The good kind. Not the bad kind. Makes sense right? Right. Also, there was a lot of man crying. Now THAT is refreshing. When was the last time you saw a movie where the dudes were crying all the time? A+ original in my book. And just in time for Valentines day. I haven’t really read any reviews on this, but I’m assuming that some people will say it’s too much like Training Day. Mostly b/c Denzel is the bad guy (or is he???) and, well…I won’t ruin it for you if you haven’t seen it, but maybe I inadvertently just did anyway. Oops!! Don’t worry, you will still like it. I haven’t ruined anything. Pinky swear. I don’t remember excessive cussing and the violence fit with the plot. Not good for kids or those who don’t like suspense or surprises aka…boring people. Hey, I’m not judging, just saying….